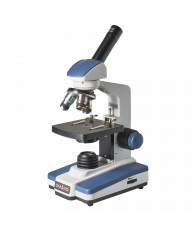 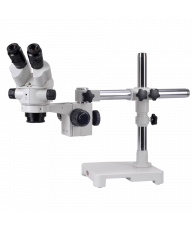 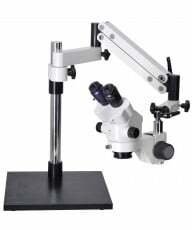 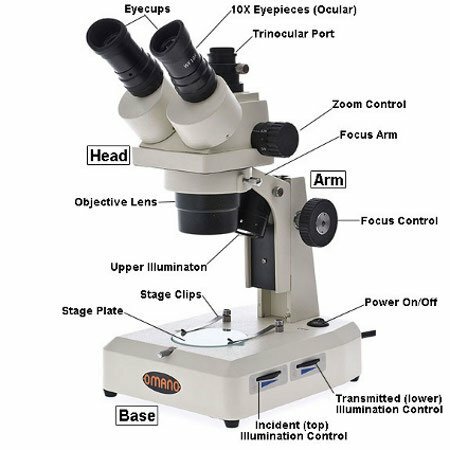 Classic stereo microscopes for industrial inspection applications where a boom stand is not required. 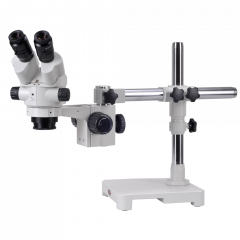 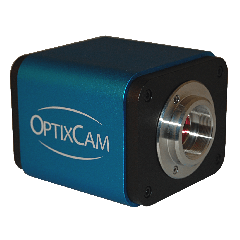 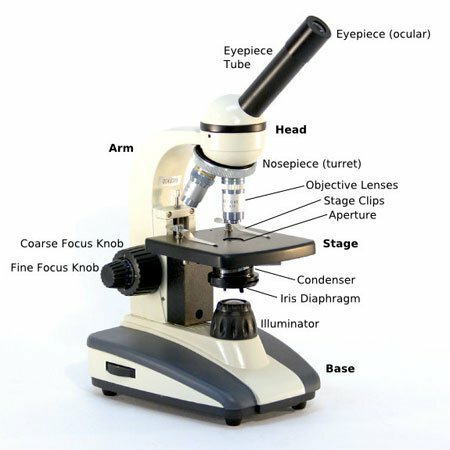 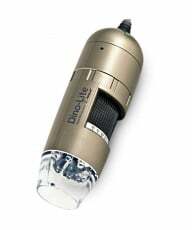 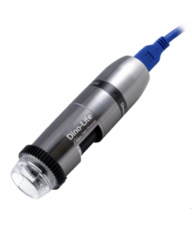 There are multiple filters that enable you quickly to find the right microscope for your application and budget. 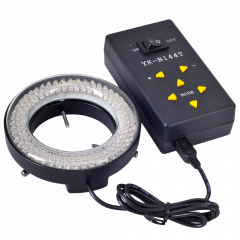 Alternatively, call us toll free on (877) 409-3556 for more personal service.